IFF is proud to announce they will honor Billi and Bernie Marcus for their unwavering support of Ian’s Friends Foundation at the 2016 Evening of Inspiration. Businessman and philanthropist, Bernard “Bernie” Marcus, is best known as the co-founder of Home Depot. Together with his wife, Billi, they founded The Marcus Foundation which operates exclusively for charitable, educational, and religious purposes. 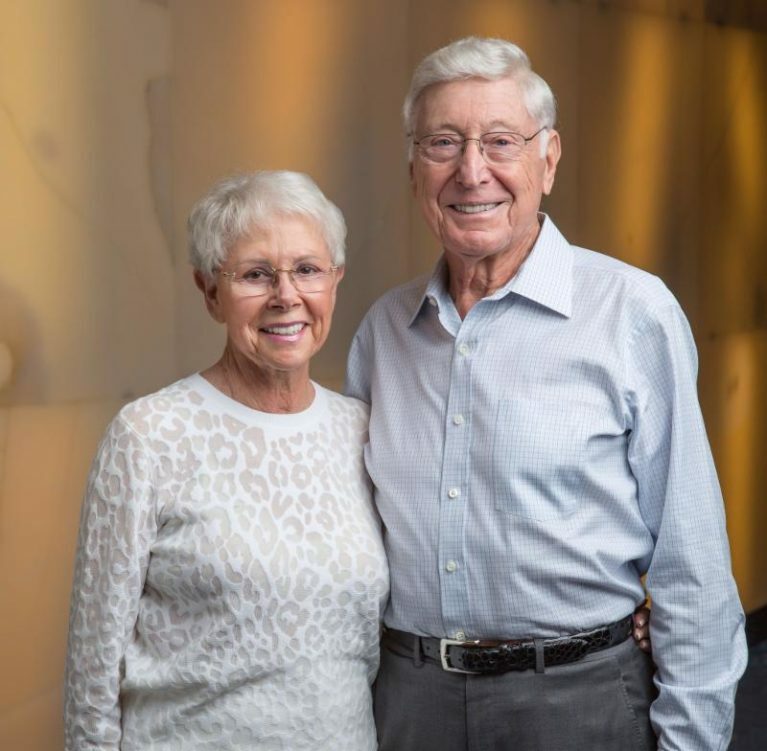 Billi and Bernie Marcus are philanthropic champions in the city of Atlanta; IFF is thrilled to honor their contributions to our organization.